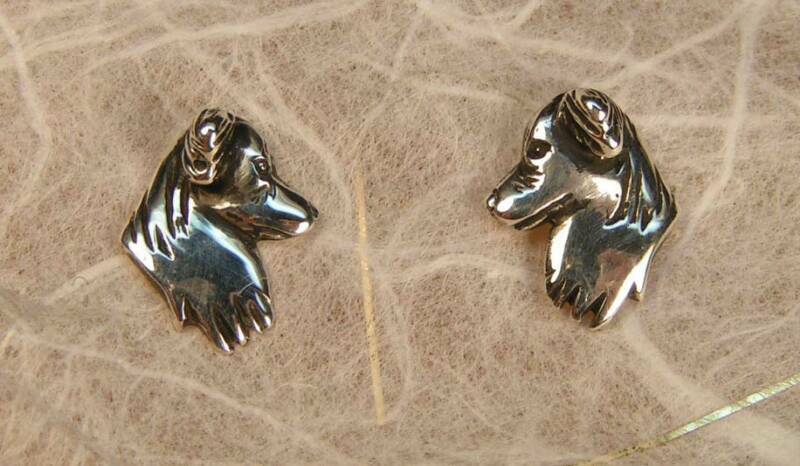 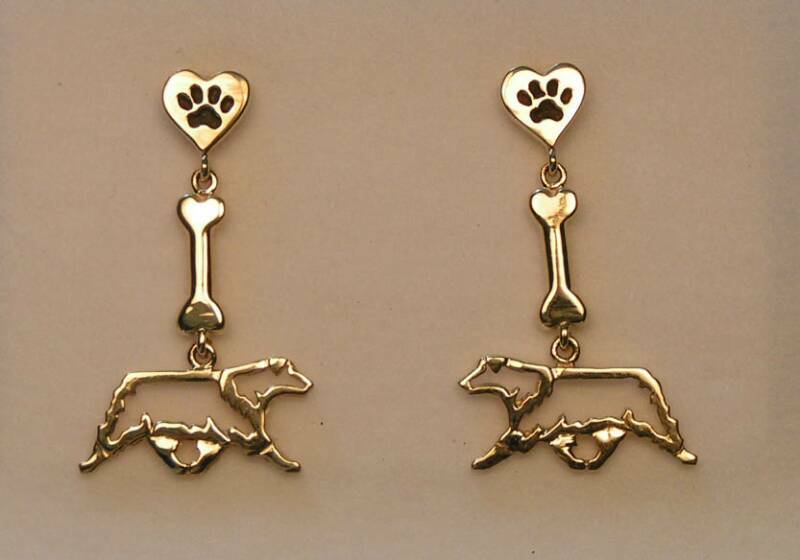 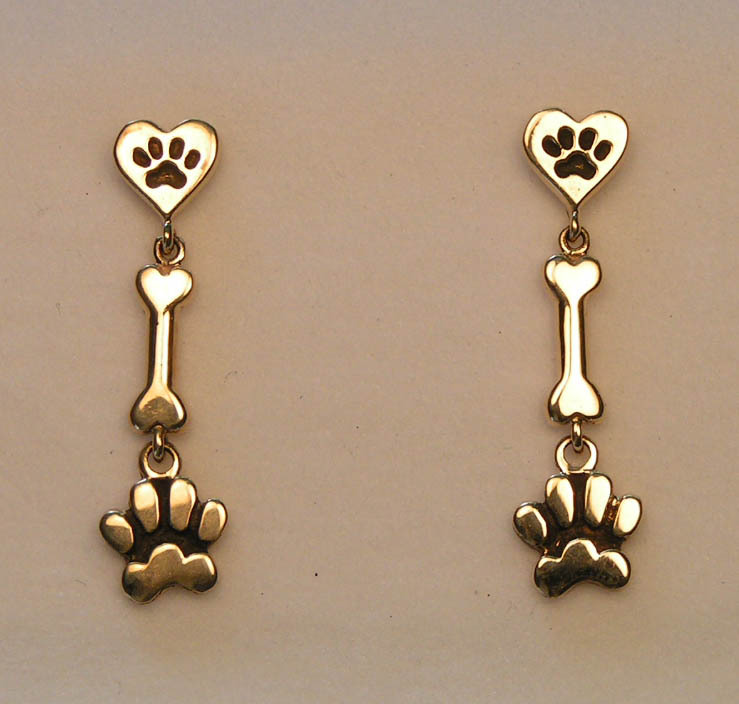 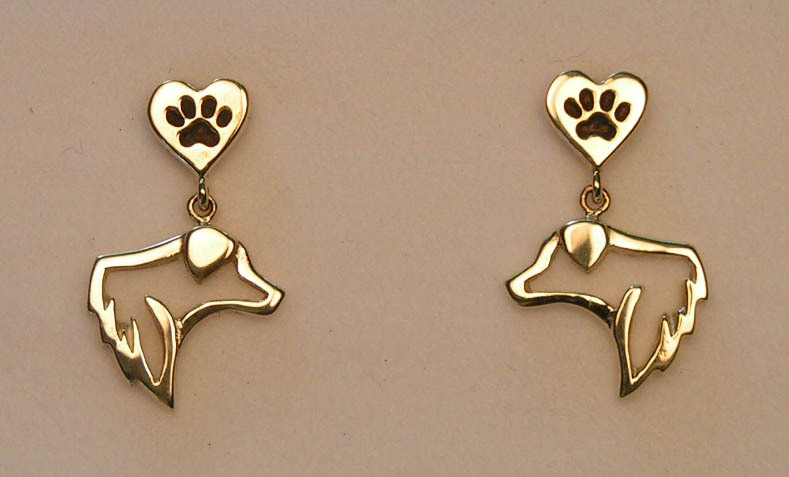 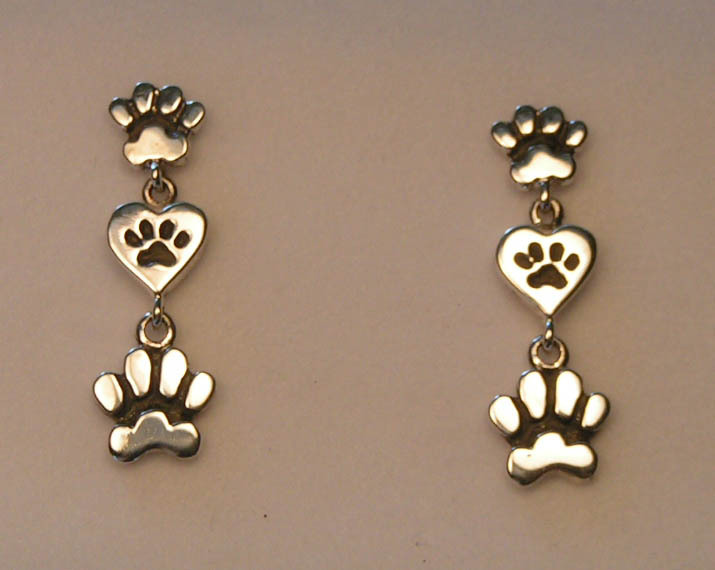 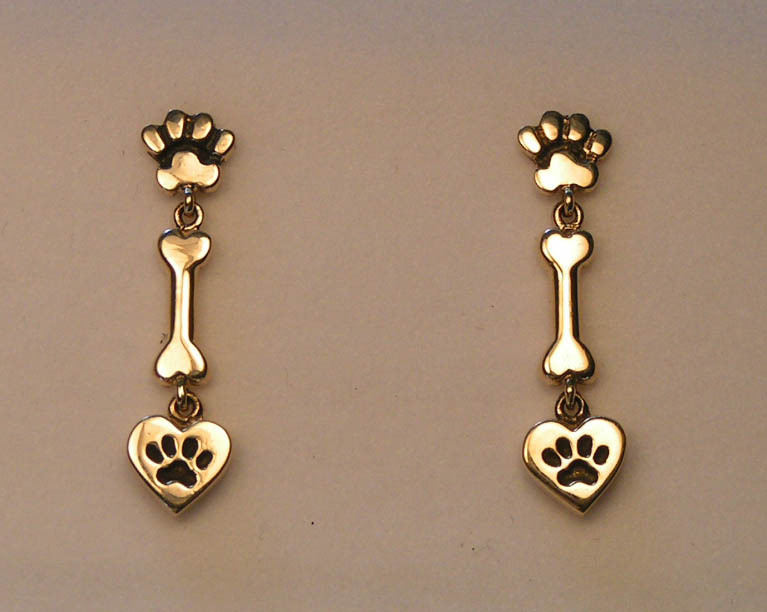 Many of our earrings can be ordered as dangles or posts. 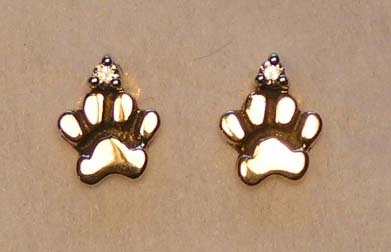 14k white gold, and Sterling Silver. 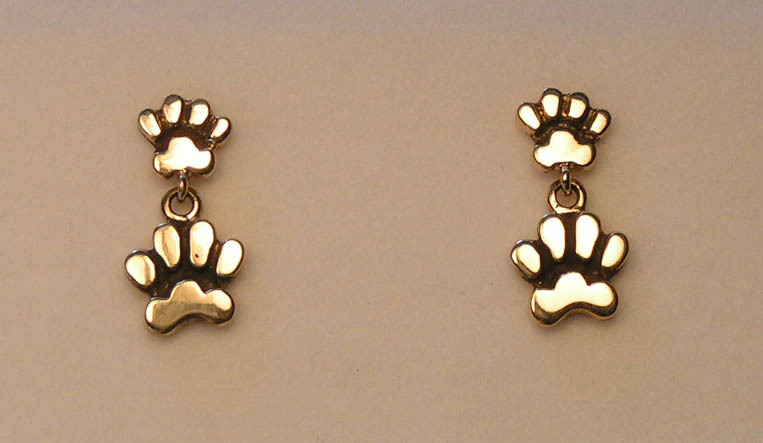 18k gold available upon request. 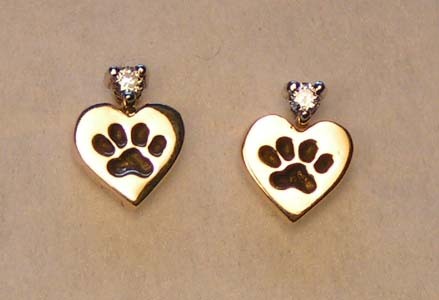 Diamonds and other colored stones available. 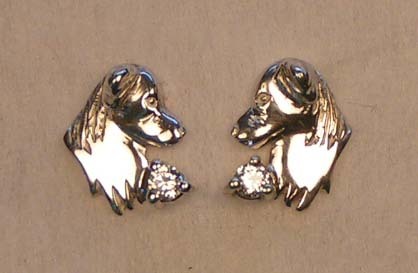 Diamonds and colored stones may be added to enhance many of our earring designs.